Excuse me, sir. 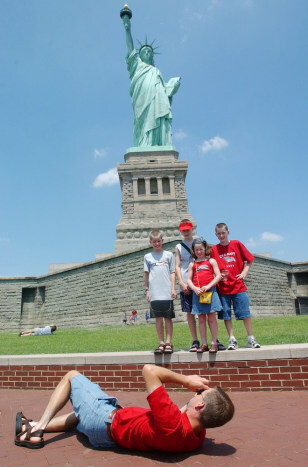 Would you mind snapping a photo of me and my family near this statue? We really appreciate it! Thanks! 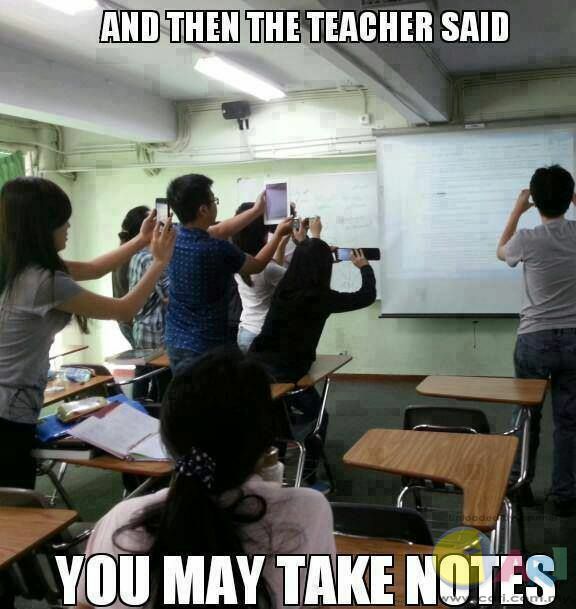 Hold on, I want to snap a photo of the notes on the board before the teacher erases them.